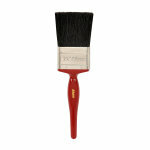 2.5" 4" 3" 2" 1.5" 1"
A fully trimmed pure bristle brush, ideal for applying solvent-based paints. 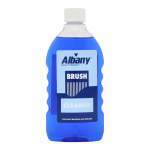 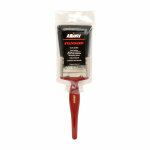 Albany Standard Brush is for solvent-based paint. 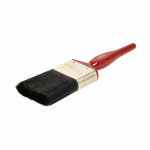 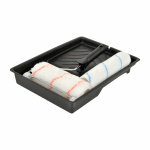 It is a bristle brush, comprising a wood handle, flat head and stainless steel ferrule. 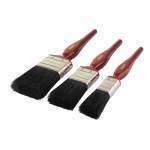 Standard Brush Set 1 x 1", 1 x 1.5", 1 x 2"
Premium Woven Roller Set 9"